Intel had produced the Itanium architecture to compete in the higher-end 64 bit arena and eventually sun-set their aging 32 bit x64 architecture. With the release of AMD's x64 architecture, and vendors such as Sun Microsystems abandoning the Itanium roadmap for AMD x64 - pressure was placed upon Intel to include 64 bit instructions in the x86 chipset. Now with Intel x86 supporting 64 bit processing, there is little reason for Itanium to exist, placing pressure on remaining Itanum system vendors. In 1999, Sun started a port of Solaris to Itanium, but it was Solaris support for Itanium was abandoned 2000, was considered again in 2004, but abandoned. Itanium servers were dropped by IBM in 2005. Dell kills Itanium servers in 2005. CentOS drops Itanium support in 2007. In 2009, NetMgt reported that Red Hat killed support for Intel Itanium. in 2010, Microsoft Network Management reported Microsoft killed support for Intel Itanium. 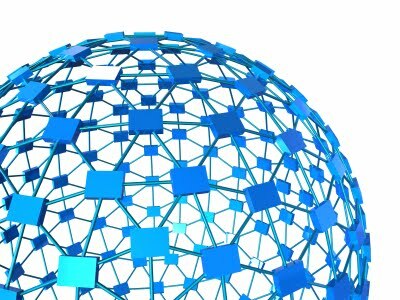 Gelato ends Linux on Itanium in academic HPC environments. Oracle dropped future Intel Itanium development in March 2011, but HP sued. Network management published in March 2012 that it became clear in court proceedings that Oracle was right, Intel Itanium is dead, but Oracle had to provide software support, anyway. After winning a lawsuit against Oracle, Intel announces plans to slow Itanium development. Itanium will not receive the newer socket update, to capture newer hardware features, but will merely receive an in-socket speed-bumb. PC World has just noticed an Intel posting from late January, saying that Kittson would remain socket-compatible with the current Itanium 9300 and 9500 CPUs. Sticking a new processor in an older motherboard can still yield speed improvements, but you'll miss out on new, chipset-dependent advancements—support for faster RAM, newer RAM standards (like the upcoming DDR4), and new versions of PCI Express, SATA, and USB, among other thngs. Clearl, HP is in a world-of-hurt. New Itanium servers are not coming. In April 2011, Chinese announce plans to build servers on Itanium. 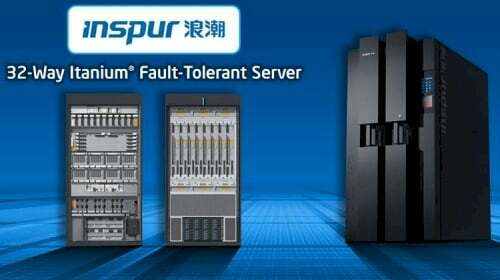 Huawei and Inspur announce plans to build Itanium servers. What OS will those servers run - is HP it the only owner of an OS on Itanium? One can't imagine that HP will share it's OS with a hardware competitor, unless they plan on abandoning the hardware market for Itanium, and charging them an OS fee. Will HP become an OS vendor? Perhaps HP will sell OpenVMS through them? It may have been better for HP to purchase Sun SPARC & Solaris, to migrate their Itanium systems over to SPARC, instead of letting Oracle get the entire company. HP clearly needed something to save itself from the sinking of Intel Itanium, Oracle knew it, and it looks both Oracle & HP were pretty close to a deal that would have saved HP customers from a lot of hurt. Systems: Facebook Taking a Page From Sun ZFS? Oracle: Solaris 10 Update 11 Released!